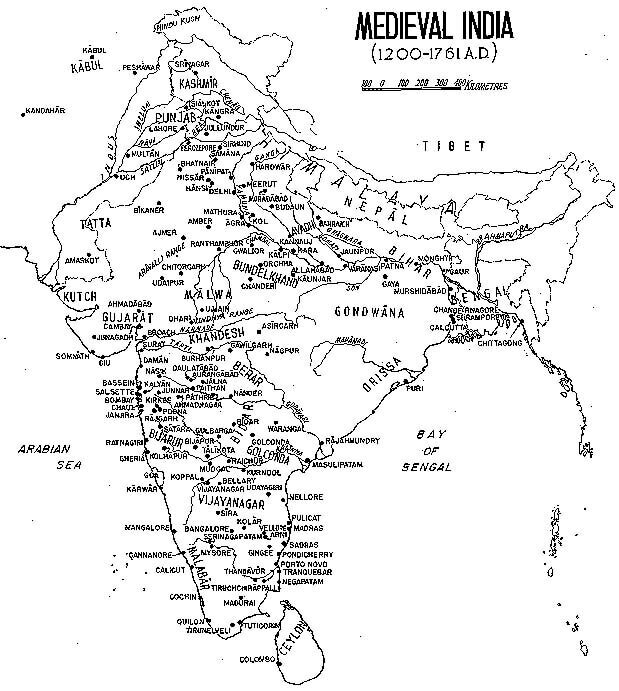 Indian History Chronology: Indian History is a topic of interest to many including foreigners because of the cultures and civilizations existed in this sub-continent. History of India can be studied under political, cultural, religious or economic heads. Chronologically, Indian History can be classified into three periods – Ancient India, Medieval India and Modern India. There were activities of proto-humans (Homo erectus) in the Indian subcontinent 20 lakh years (2 million years) ago, and of Homo sapiens since 70,000 BC. But they were gathers/hunters. The first inhabitants of Indian subcontinent might have been tribals like Nagas (North-East), Santhals (East-India), Bhils (Central India), Gonds (Central India), Todas (South India) etc. 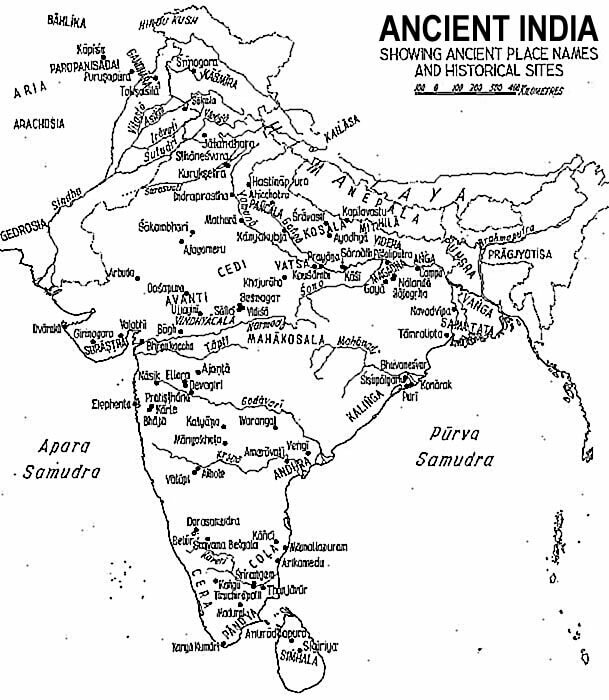 Most of them are speakers of the Austric, pre-Dravidian languages, such as Munda and Gondvi. Dravidians and Aryans are believed to be immigrants who came later to the sub-continent. 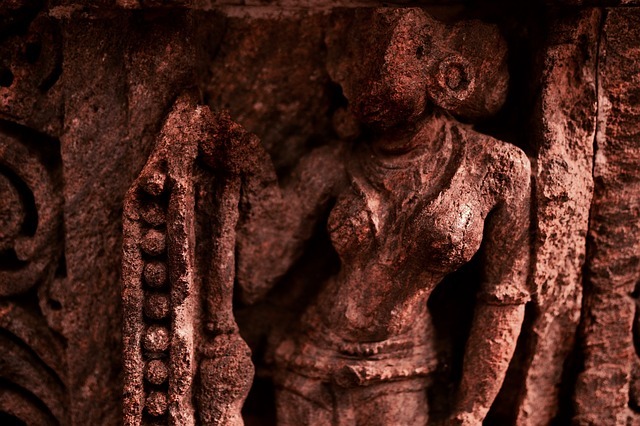 Ancient India can be studied under other heads like Paleolithic, Mesolithic, Neolithic and Chalcolithic period – based on the type of stone/ metal tools people used. Harshvardana, Vakatakas, Pallavas, Chalukyas. Also, Hunas, Maitrakas, Rajputs, Senas and Chauhans. Mughals from Babar (1526) to Aurangazeb (1707) were more powerful and hence known as Great Mughals. Mughals who ruled from 1707 to 1857 were known as Later Mughals. Sir I have just begun my preparation for civil services with Histiry.I am confused whether to make notes in the first reading of the subject or in subsequent readings. First study throughly . In 2nd reading make notes by understanding. I did the same, and yeah it’s working! Kindly, advice how one make notes for optional such vast as History itself. Any help would be appreciated! Thank you. I am preparing myself for 2015 and wanted to know the process of joining your test series or answer writing challenges for mains as well as prelims. sir i am in class 11 and i want to become an ias officer. How can i prepare for it. Plzz i need a guideline plzz help me. Sir i am studying economics start with through ncert books but it is difficult to analyses economics questions in mains question papers and analyses of news papers economics reports.i am trying different ways but it is very confused.sir please suggest the material regarding this and way of approach.. I just started to read History NCERT – class VI… got confused and found hard to get an idea.. went on searching online & luckily found this post. It makes my job easier.. I hope it’ll serve as a roadmap for History preparation. Sir i am in BA ist sem and my sub is pol sci and history,now i am confusing in choiseing the additional sub for IAS so what i can do? which sub is better for IAS. Sorry Sir/Madam, but I think you missed Harappan civilisation in this chronology. Did we have ostrich in India during palaeolithic period ? Great information about history of India. Your article is an evergreen compilation of data. India also has a wide political as well as social history. It is a very rich country in terms of history. thanks for your article, i have referred your article for writting old history of india blog. You should have to clear 12 the exam now.After 12th u have to choose any one subject prescribed by recognised university of India for B.A(Hns)/ B.Sc(Hns)/ B.Tech(Hns)/ B.Com(Hns).At begining u should be conscious on two subjects for mains exam eg; Geography/Economics/ Mathematics/ Anthropology/History/Physics/Chemistry/psychology…etc. First of all u should have to download upsc ( IAS) syllabus.After doing this u will be prepare for IAS by serially. Sir i did my graduation parallel to i.t.i in similar session by regular based still I’m working in SAIL Bt now I want to prepare for upsc nd I’m thinking that if I got selected then would I got any problem in further process. Good question 🙂 You are right. Without enough motivation, we cannot keep coming up with quality articles/mock exams on a daily basis. The following are the major motivating factors for me and ClearIAS Team as a whole. (1) The realisation that we are solving the big problems students faced or facing – in terms of accessibility, affordability, and quality – of education. (2) The feeling that about 1 million students depend on ClearIAS for learning each month. That adds a lot of responsibility too. (3) As a person, I love teaching and creative writing. Most of the team members of ClearIAS too. It’s highly satisfying. We love to make things simple. ClearIAS gives maximum space to creativity and innovation. Our focus is to create easy-to-learn study materials, saving valuable time of aspirants. (4) As a social startup, with a sustainable business model, we do realise the value of our work. (5) Users like you who encourage and support us. (6) Toppers who sent us thank-you letters appreciating the crucial role played by ClearIAS.com in helping them clear UPSC Civil Services Exam. (7) My own past experiences, mistakes, failures, and lessons learned. (8) The vision and mission of ClearIAS. (9) The urge to make the lives of others better. PS: There is a 10th point as well – the conviction that what we have done so far is just nothing, but only a beginning. There are plenty of things to be done in the days ahead. NCERT Cl 6 History textbook, Chapter 2- evidence of ostrich shells used for making beads and decorative items was found in Patne, Maharashtra. Very nice for prepration for upsc. Hi Sir can this material be used for preparing for the CDSE by UPSC?